We have not been feeling so great these last few days....just the normal cold and flu symptoms but, boy it can sure wear you out. Eating right on a budget can be a challenge, but it's certainly not impossible. Consider this your cheat sheet to the 5 inexpensive foods you should eat everyday for optimum health. Medical experts call them one of nature's miracle foods. Leafy greens like Swiss chard and kale are high in nutrients like folate and vitamins A and C that can lower your risk of cancer. Just one cup of dark, leafy greens a day could also prevent diabetes and high blood pressure. 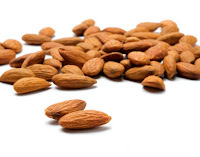 Many nutritionists recommend nuts like almonds, cashews and walnuts because they're high in natural fiber. 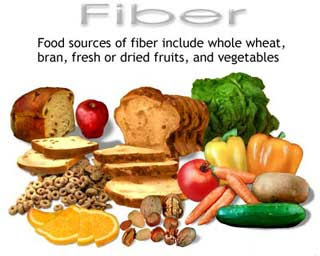 Fiber slows your digestive process, keeping hunger and unhealthy mid-afternoon snacks at bay. Goodbye vending machine runs! Studies show that consuming onions on a regular basis may reduce symptoms of asthma and the risk of developing stomach cancer. 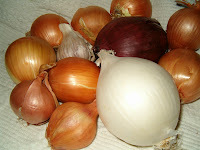 Add them to soups and stir-fry, and just remember -- the stronger the onion, the greater the health benefit. Refined grains, like white rice and pasta, have lost 90% of their nutritional value through the refining process. As if that weren't reason enough to choose whole grains like brown rice, quinoa and whole oats, a recent study showed that a diet rich in whole grains actually flattens your belly by reducing fat storage in your lower abdominal region. 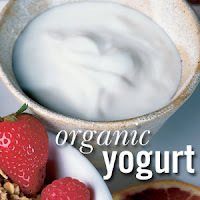 Making yogurt part of your daily eating routine can improve your digestion -- if you're buying the right stuff. Check that the label lists "active cultures" to make sure you're getting healthy probiotics, and pick a yogurt rich in vitamin D to prevent osteoporosis.